We are looking to fill key roster spots quickly on both, our Men's and Women's basketball teams. * You must be between the ages of 20 and 45. * Must be able to attend "at least" 1 practice per week. * Clear of any serious medical or psychological condition. 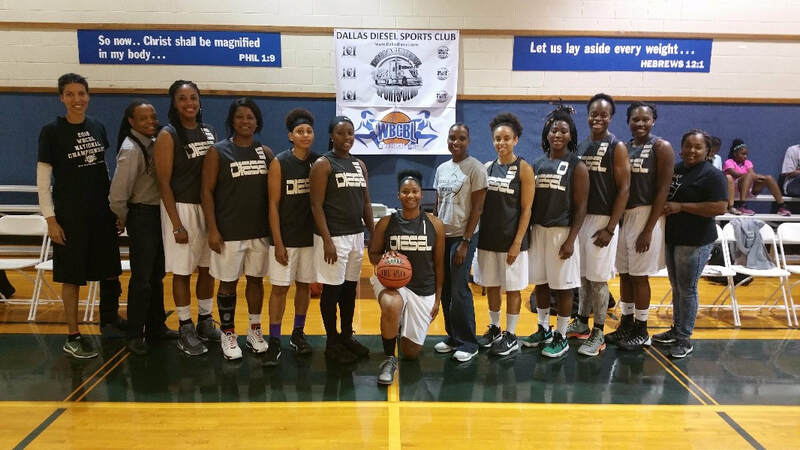 The Dallas Diesel Women’s Basketball team has reclaim their title as "Queens of the Mid-South" and WBCBL Mid-South Regional Champions. 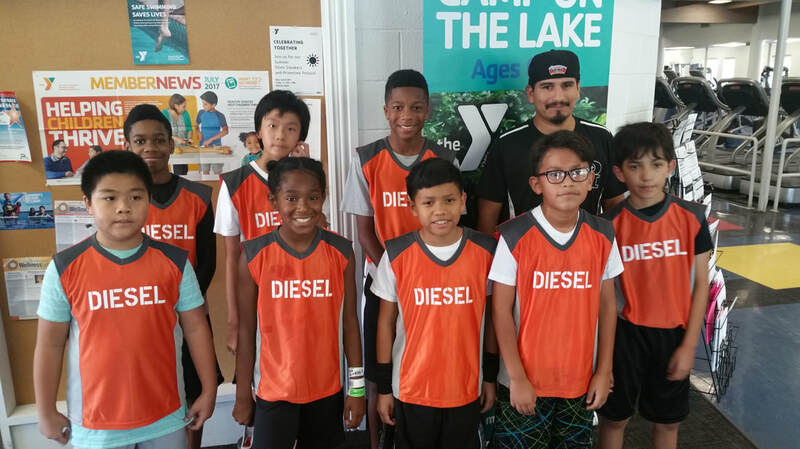 The Lady Diesel finished the 2017 season with an 9-0 record with a win over West Coast powerhouse, Oakland Rise. The Diesel is headed to the 2017 WBCBL National Championship Tournament, to be held at Fontbonne University, in St. Louis, Missouri - August 4th-6th. When she received it, Parris Rawls was too overwhelmed with emotion to put the uniform on. The Shoemaker point guard, who will be a senior this fall, began to realize her opportunity was fast approaching, and she was overcome by its prestige. Rawls was selected to represent Team USA as a member of the U19 basketball team that will compete in the 2017 United World Games in Germany, Austria and Italy on June 18-28. For Rawls, donning the Red, White and Blue colors was special. “I’m excited, but I’m nervous, too,” Rawls said. “At the beginning, when I first got the call, I didn’t believe it. Well, I believed it, but it wasn’t real to me. 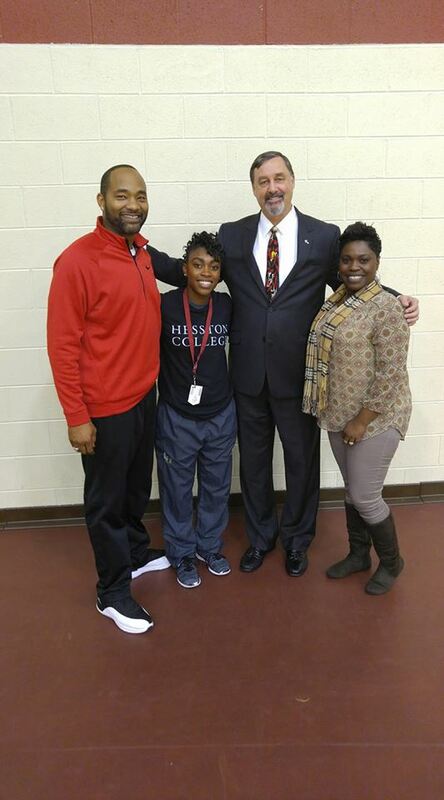 Rawls was selected for more than just her ability on the court. Student-athletes selected to represent their country in the United World Games are picked from a national pool based on athletics, leadership ability and character. 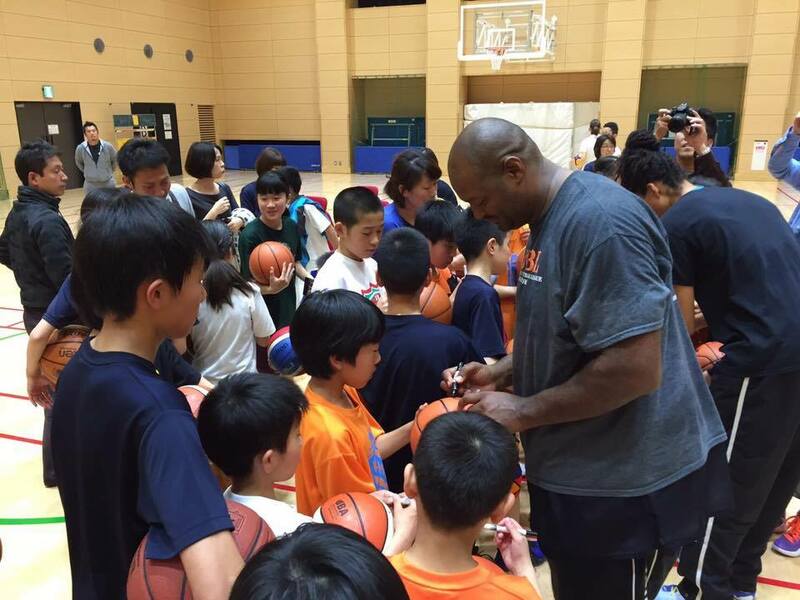 Off the court, Rawls’ resume is prestigious. She was selected for the Military Youth of the Year award at the Bronco Youth Center on Fort Hood, she was selected as the Volunteer Youth of the Year on Fort Hood, she was president of the Keystone Club and selected as the Keystone Club Youth of the Year. Rawls was also nominated to attend the 2017 National Youth Leadership Forum for national security, diplomacy, intelligence and defense in Washington, D.C. 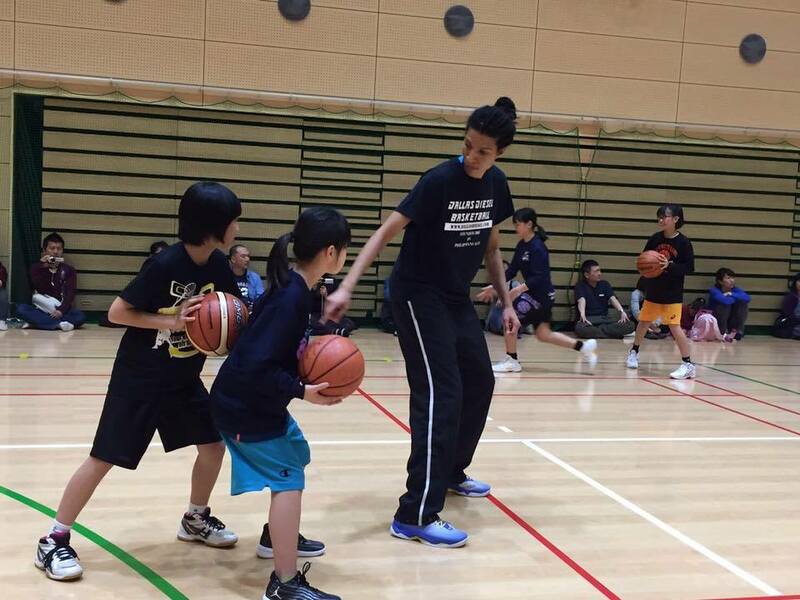 Since August, she has committed over 100 hours of her personal time to community service, as well. Naturally, anxiety was initially present for Rawls when she was selected for the team. After all, she was about to meet eight other girls she will be teaming up with to represent the country. But social media has helped ease that stress.“Some of the pressure has been taken off of me,” Rawls said. 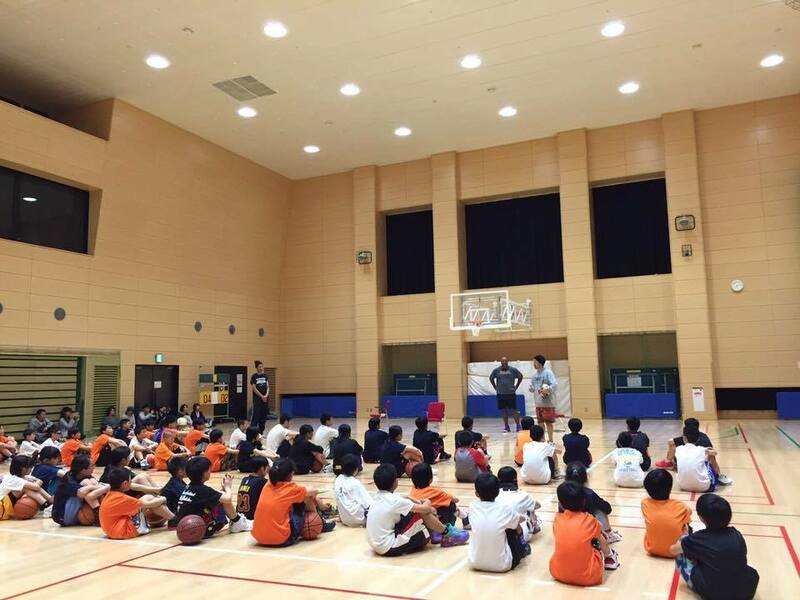 “I haven’t actually met the team, but we’ve talked. We created a group chat, and we’ve seen each other and talked through social media. Oddly enough, Rawls wasn’t really into basketball, or athletics as a whole, until her sixth-grade year. 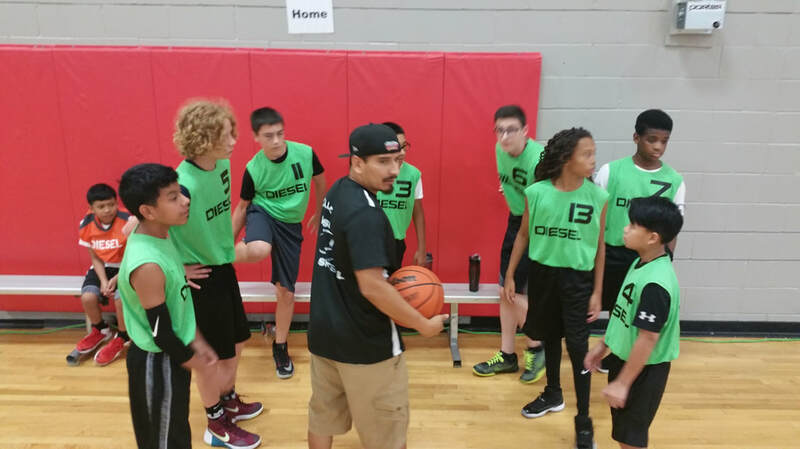 Rawls began playing basketball for a church program, and things quickly changed. “They put me in that program, and we all saw that this was meant for me,” Rawls said. “I just kept going, and in seventh grade I decided, ‘Yeah — this is what I want to do.’ I didn’t know where I wanted to go with it, but I knew it was what I wanted to do. 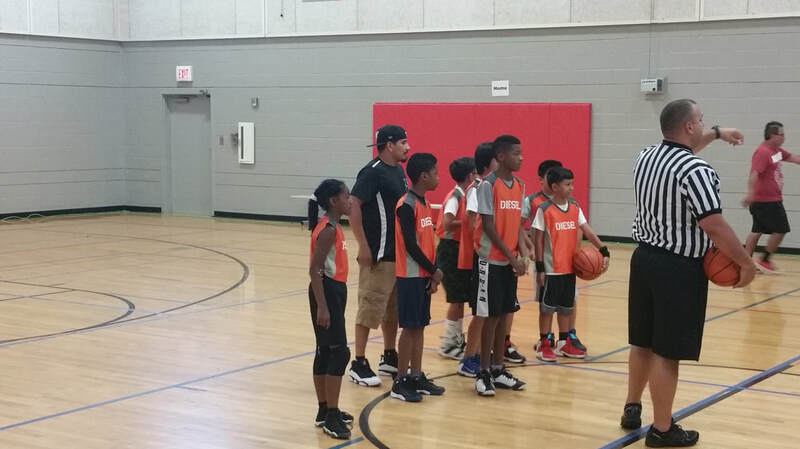 “Ever since then, I’ve just been holding onto it.” Along with competing for the Lady Grey Wolves during the school year, Rawls has been competing in select basketball in Dallas while working with Lonzo Cobaris at the Bronco Youth Center when she is in Killeen. Rawls’ father, Joe McCray, served 6 1/2 years in the Army. 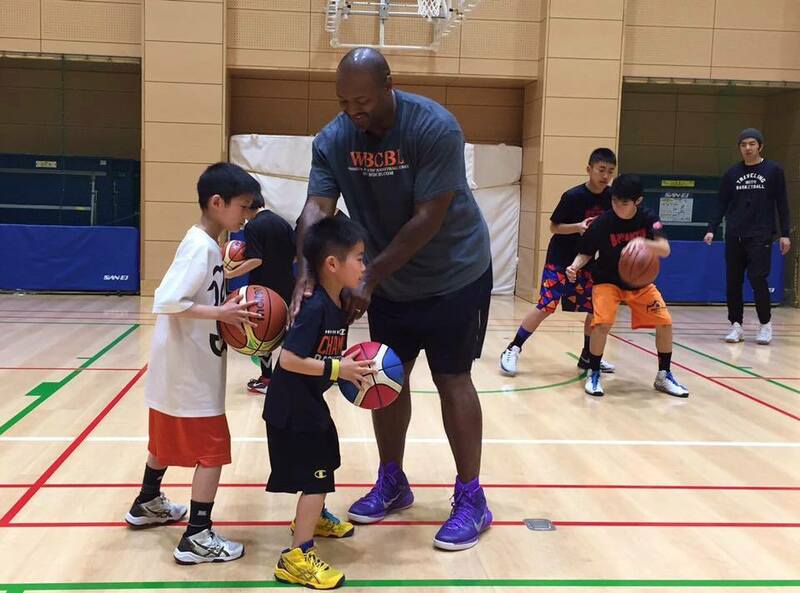 Seeing his daughter earn the opportunity to don the colors and compete in a world competition was special to him. “Just for her to be able to wear the uniform and to carry the American flag, with me being in the military previously — she’s definitely doing her part,” McCray said. “For her to be able to wear that United States flag on her back, that means a lot to me in itself. Just watching her from the time she started to the where she is now, I’ve seen a change. 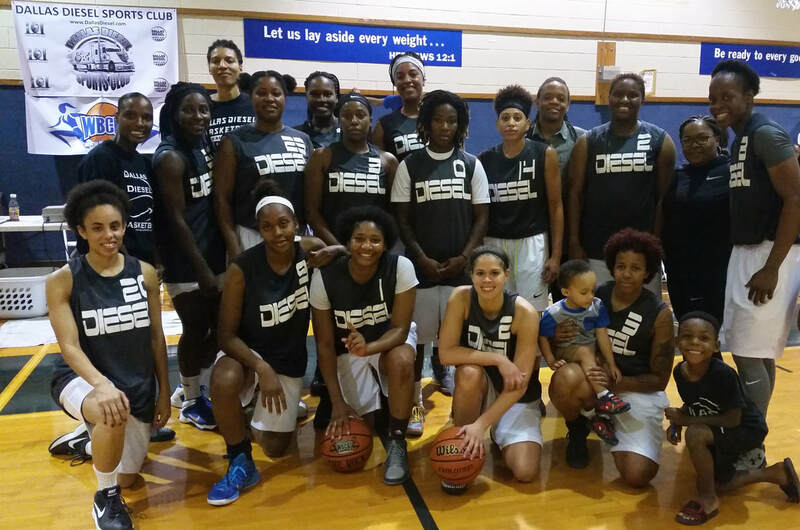 The Dallas Diesel Women's Basketball team are in motion and driving towards destiny with a 4-0 start for the 2017 WBCBL season. The ladies of the nationally ranked #3. 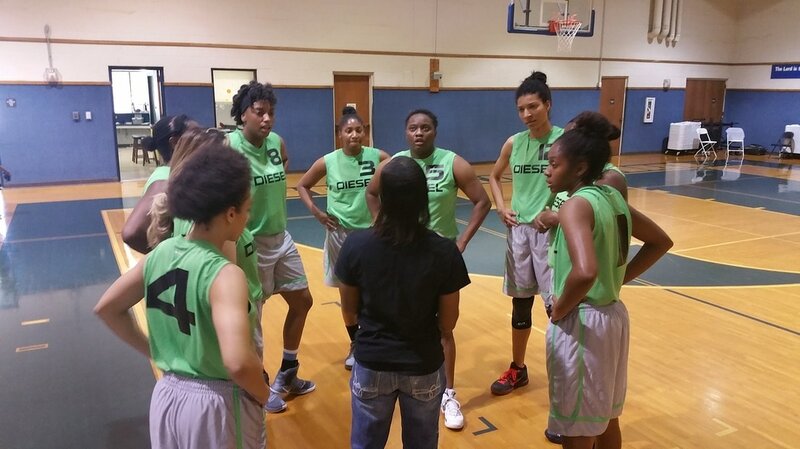 Dallas Diesel will host the #2. ranked San Antonio Crusaders this Saturday for a WBCBL MidSouth Showdown!